Portable speakers show up everywhere these days. Bang & Olufsen is one of the leading speaker brands and is well-known for its stylish speakers and high-quality sounds. The latest addition to its line-up is the sturdy and versatile B&O Beolit 17 speaker. Bang & Olufsen launched the second generation Beoplay H6 speakers in February. The new B&O Beolit 17 is capable of generating up to 240 Watts at premium power. It sports a cool aluminum grill and a leather strap as handle. Two 35 W amplifiers of class D.
Two 4-inch passive bass radiators. ToneTouch – plays your preconfigured music that you define using the BeoPlay app. Connect – plays the latest Spotify song. Remote – functions as a start/stop button. Double click to fast-forward to the next track. Alarm – a beloved function is to use Beolit 17 as an alarm clock. What’s better than listening to your favourite tune in the morning? The price is listed as US$499 on BeoPlay’s site, which only covers North America and Europe. The corresponding price in New Zealand is about NZ$810 inclusive of GST. 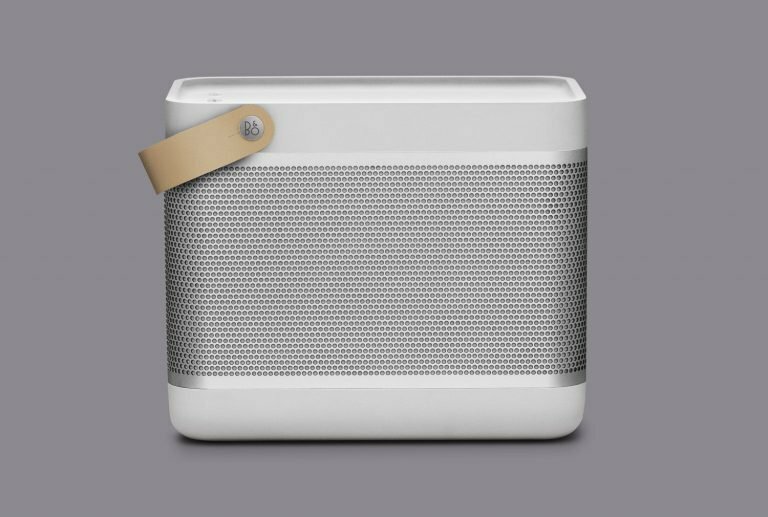 The speaker is available in stone grey and natural white colours.